Those who are familiar with the business side of franchising may know that private-equity firms have viewed franchises as attractive investments. Due to several recent high-profile examples of private-equity companies purchasing franchises, this growing relationship has come into greater focus as one of the biggest trends in franchising. Last year, Roark Capital Group bought Buffalo Wild Wings for $2.4 billion and NRD Capital purchased Ruby Tuesday for $335 million. While these transactions have traditionally taken place with larger investment companies, we are now seeing private-equity firms acquiring a wide range of franchises such as service-based businesses and home-office based locations. What are the factors behind this and why has it become an increasing trend? There are several reasons why private-equity firms view franchises as attractive investment opportunities. Perhaps the main benefit to these companies is having a fairly high level of predictability when it comes to a franchise’s revenue. In most franchise systems, the royalty stream is both consistent and predictable – characteristics valued by private-equity companies. Similar to being able to gauge anticipated revenue, private-equity firms find the stability of the franchise structure appealing. They are buying into a proven business model that has been successful and has grown based on brand recognition and individual owner success stories. There are also limited physical assets involved in the transaction at the franchisor level compared to other businesses. Together, these factors also help reduce the relative amount of risk involved when private-equity firms purchase franchises. What Does This Mean for Potential Franchisees? As a franchise coach, I frequently see examples of franchises being acquired by private-equity companies and look at what it means for people looking to become franchise owners. Although it is not always the case, net-net private-equity investment is usually positive. 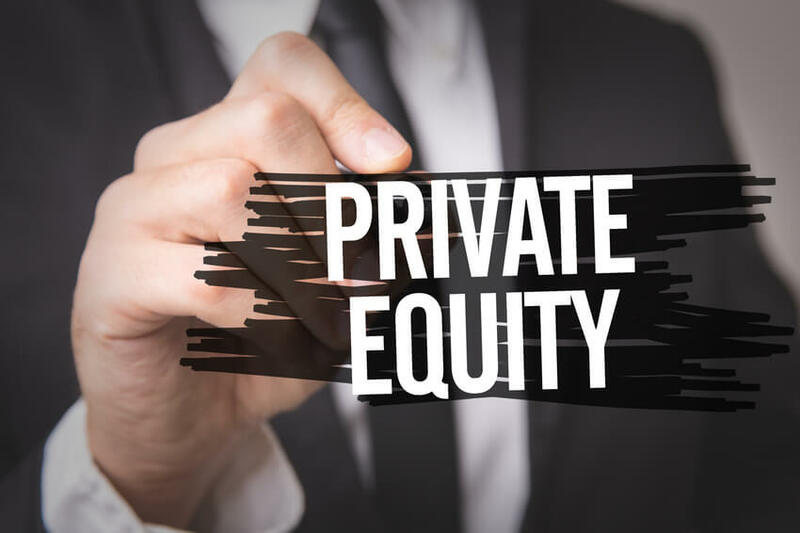 Private-equity investors are normally well capitalized and invest money to improve systems and infrastructure resulting in greater franchisee growth. It is in the firms’ best interest to see franchisees grow their business and pay more royalties because it adds value to its bottom line as well. When a private-equity company takes over a franchise, it often does not come with a dramatic upheaval or massive change in management. The reason the company acquired the franchise is because it liked the successful business operation and its first objective is to preserve its income stream. Any change that may take place comes when the private-equity company assesses the efficiency and overall success of the franchisor. 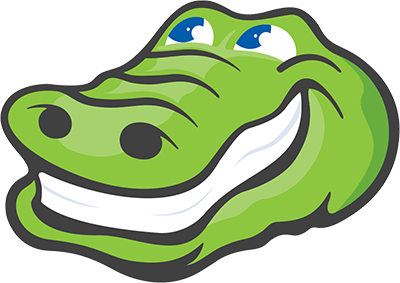 They will look at areas where they can increase value, and over time, they will change the franchise operating system in such a way that allows them to make more money and at the same time allows the franchisees to grow their brands. Private-equity firms want to increase the value of their investment. They will do that by adding franchises to the system and assisting the existing franchisees in becoming more successful. By adding value to the system, private-equity firms have the ability to help franchise owners become more successful and grow their business. Right now there are 1 opportunities available in Franchise Financing.